TRAFFIC can be a nightmare. Especially for those who have to drop their kids at school, people on their way to work early in the morning, and students travelling to university in peak hours. The extra numbers of drivers on the roads at the beginning of the year always bring additional challenges. 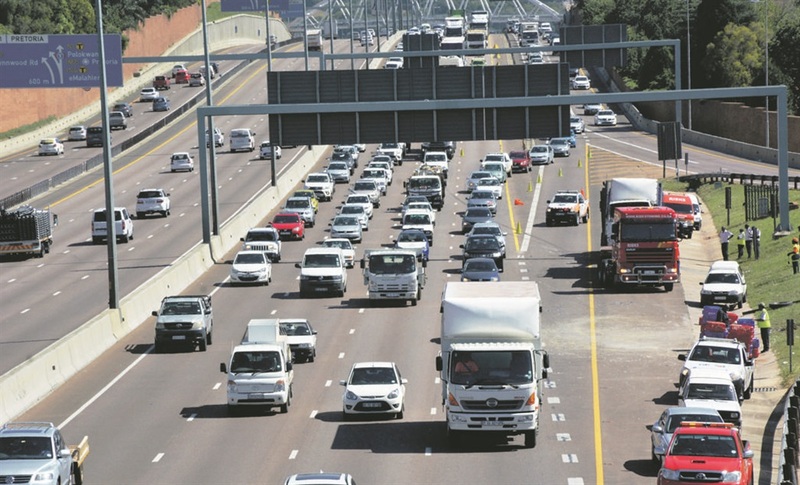 •In bumper-to-bumper traffic, maintain a safe following distance. •Avoid checking your phone because you are going slower, you need to be aware of your surroundings throughout the trip. •If you see reckless drivers, give them extra space and try to move away from them, if possible. •If you struggle to remain calm in traffic, find ways to help you, such as listening to calming music. •Make a conscious effort to remain calm even when other drivers employ inconsiderate or unsafe driving behaviours. •Listen to traffic broadcasts and avoid routes where there are problems. •Try out different routes to find the best traffic conditions. •Do not pressurise nervous drivers. •If there are others that live in the same area as you, consider carpooling to give yourself a break from driving and save on fuel costs. First, however, check that your vehicle insurance covers you in this scenario. •Do not speed under any circumstances. •Keep an eye open for children who may run into the road. This includes watching cars where children may be exiting or the other side of the road where a child might be about to cross. •Stop for buses and other school transport. •Avoid overtaking in a school zone but if you do pass, ensure you have plenty of time and space to do so safely. •Look out for scholar patrol and listen to their instructions. •Teach your children not to run into traffic and how to safely cross the road. •Avoid getting into a public transport vehicle that looks unsafe. •If your driver is being reckless, rather get out at a place where you feel safe and wait for another vehicle. •If you are a pedestrian, dress in colours that are easy for motorists to see.